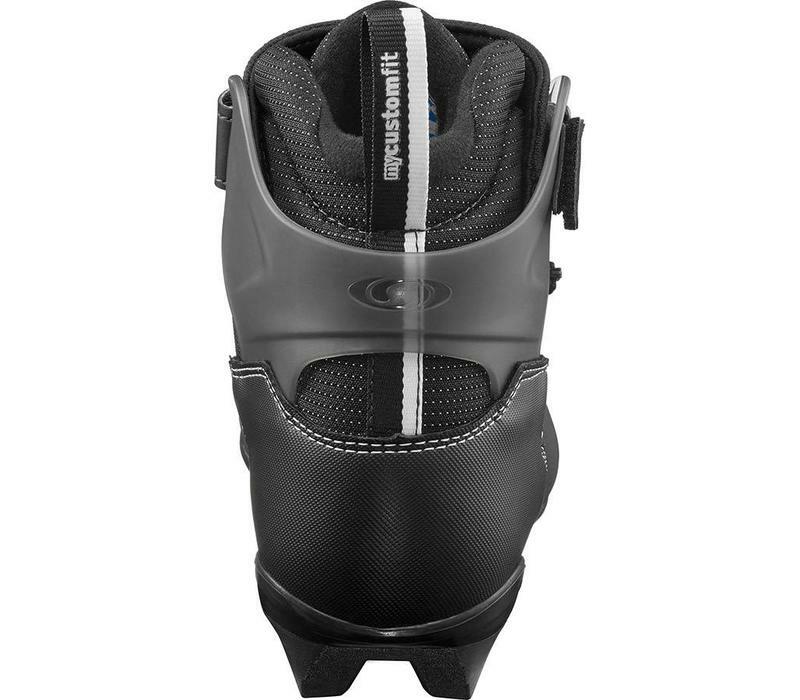 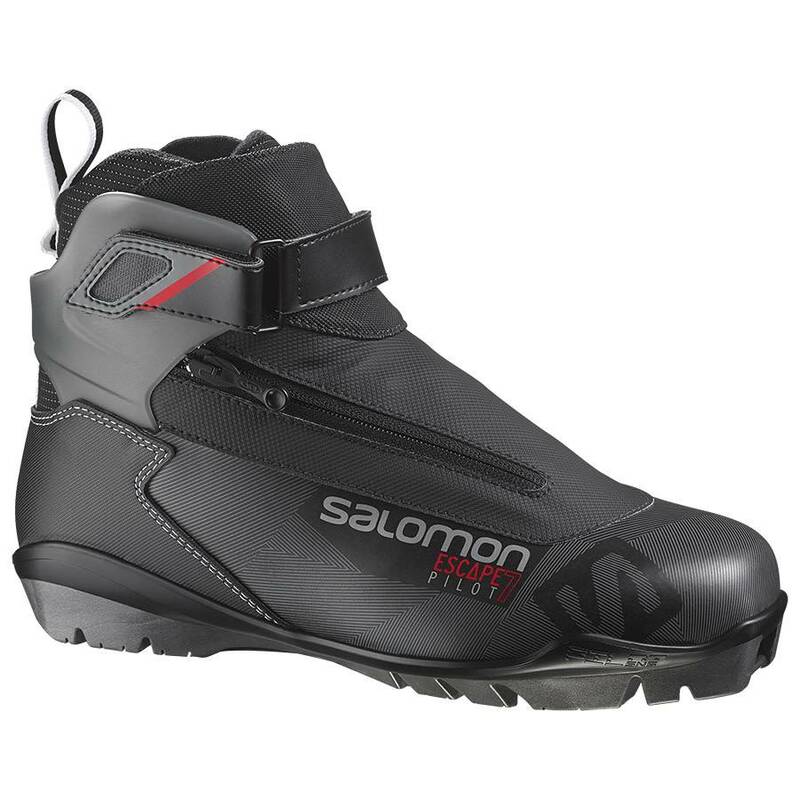 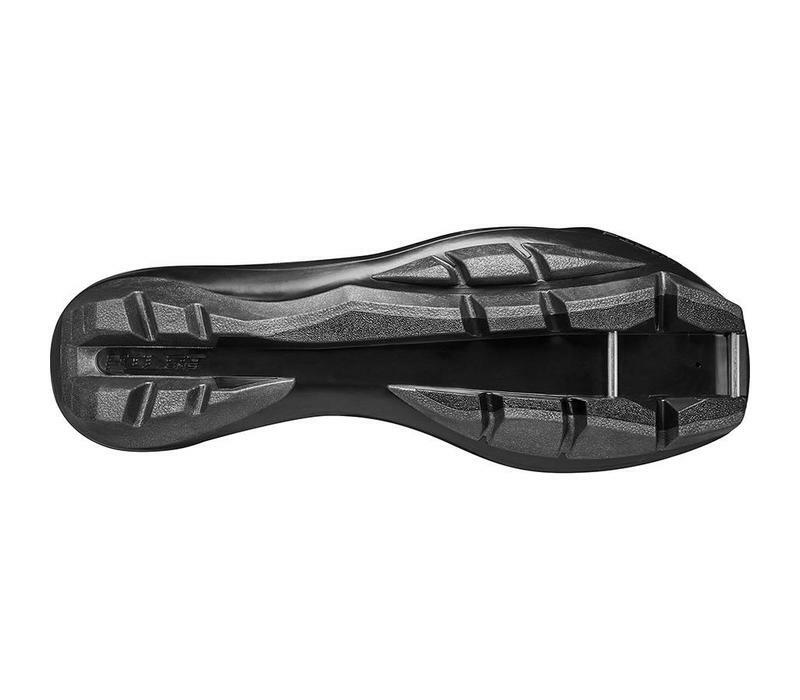 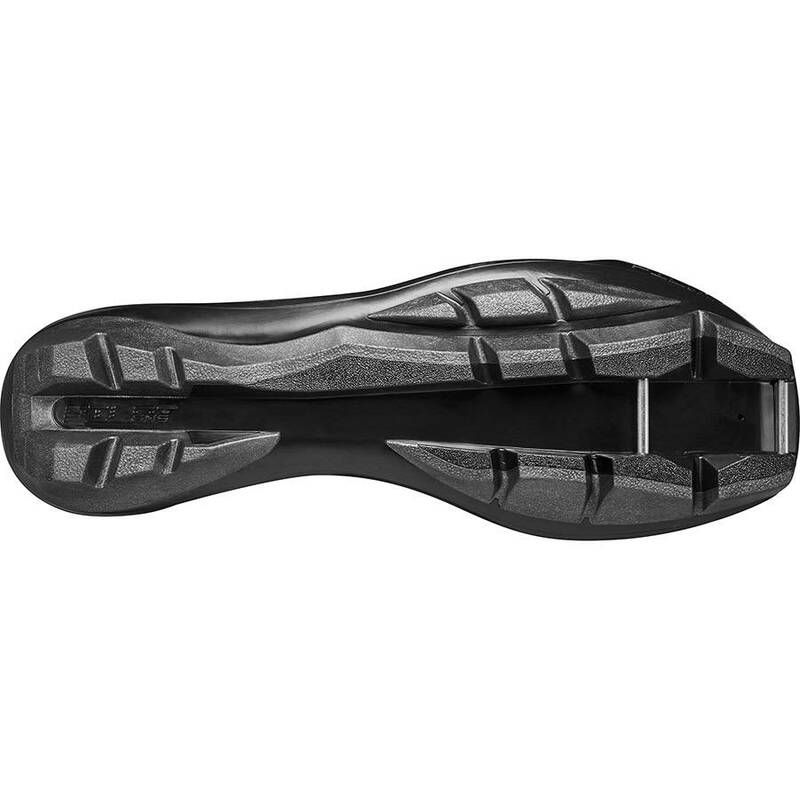 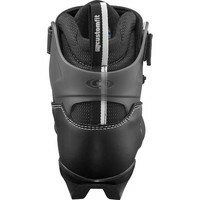 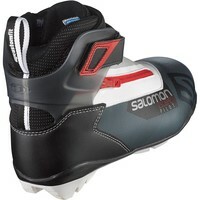 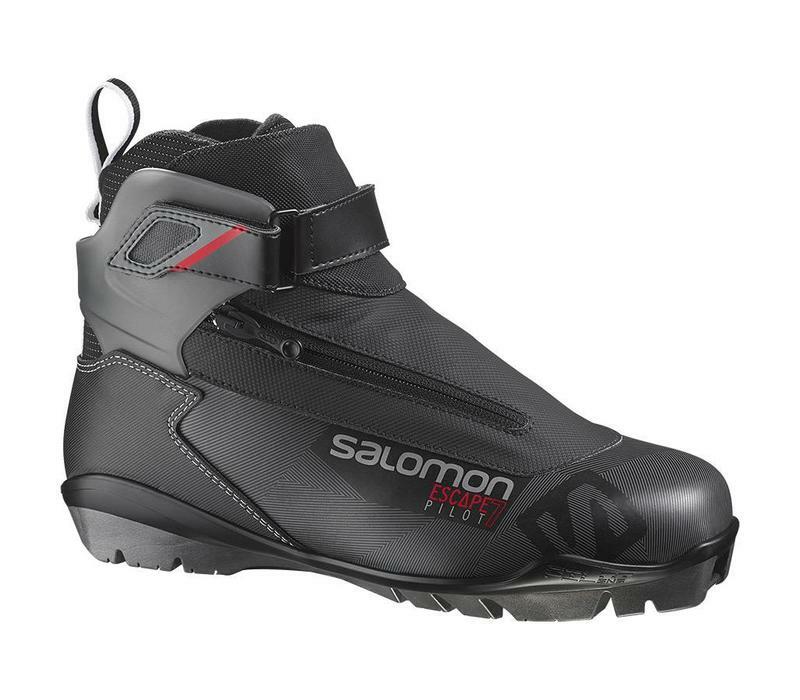 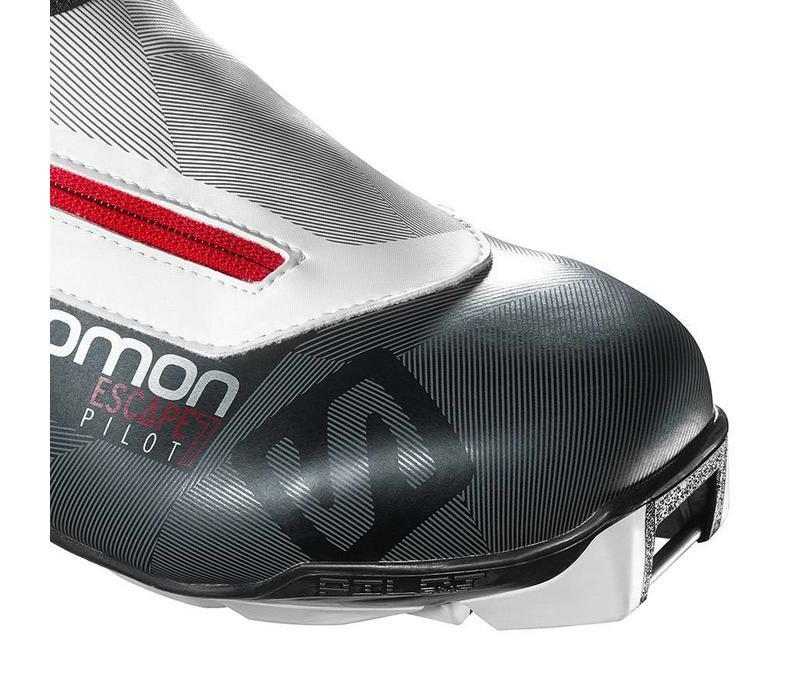 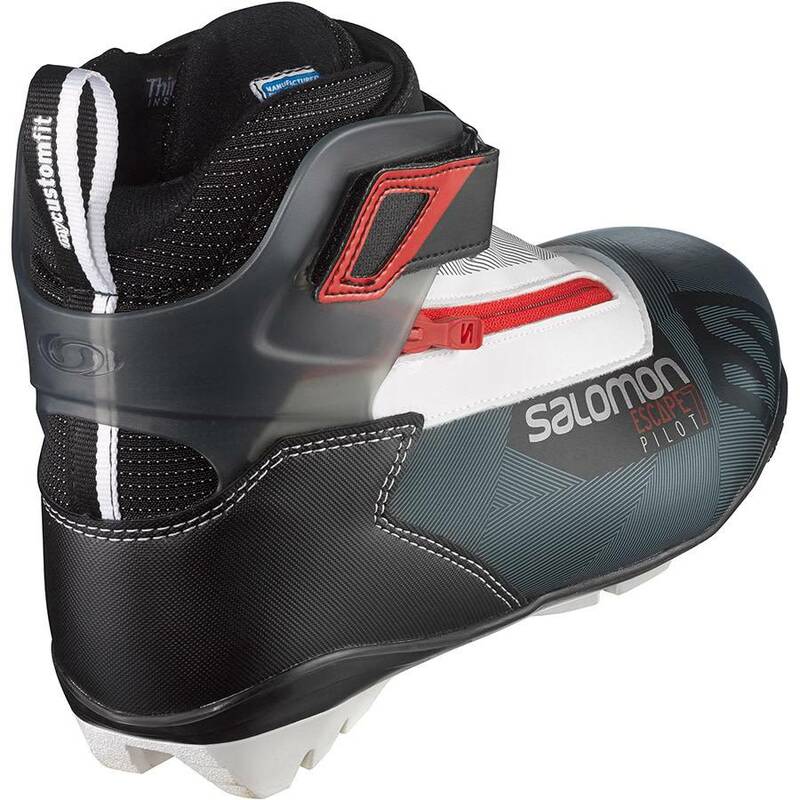 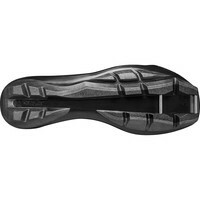 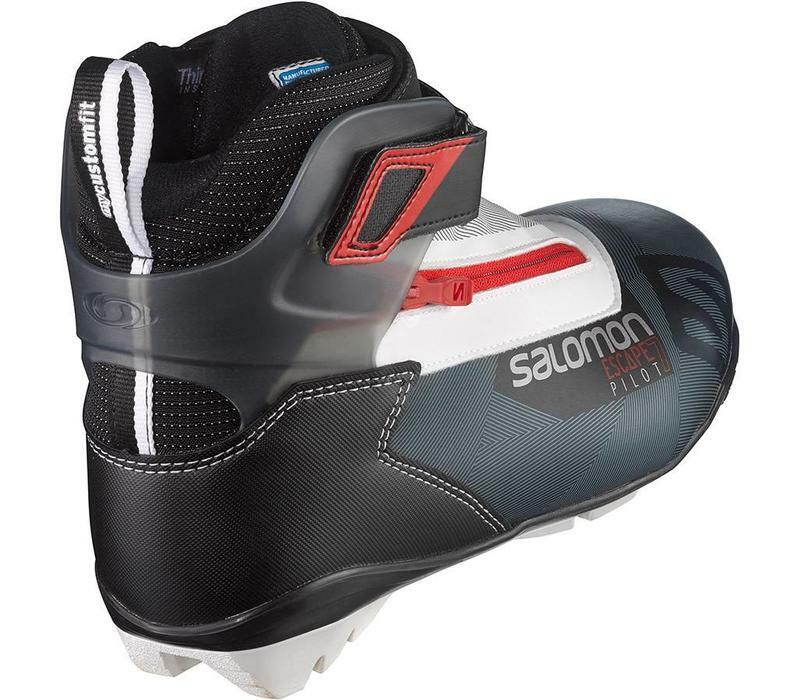 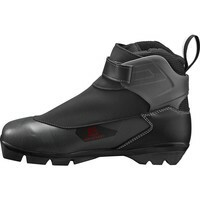 PREMIUM FIT AND COMFORT FOR MORE TOURING CONFIDENCE.COMPATIBLE WITH PILOT BINDINGS. 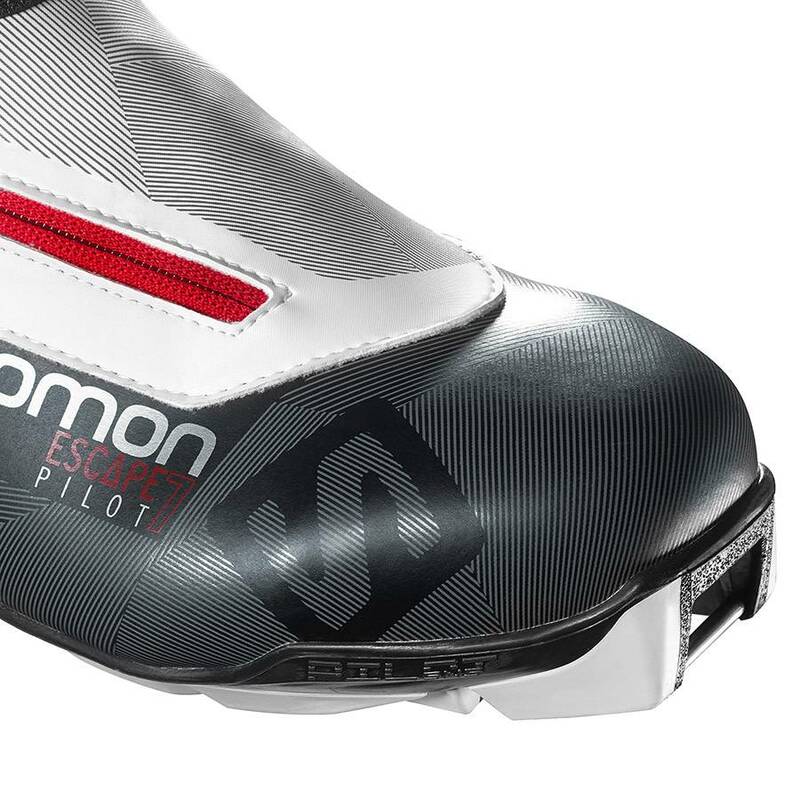 Get the best fit possible with the ESCAPE 7 PILOT CF. 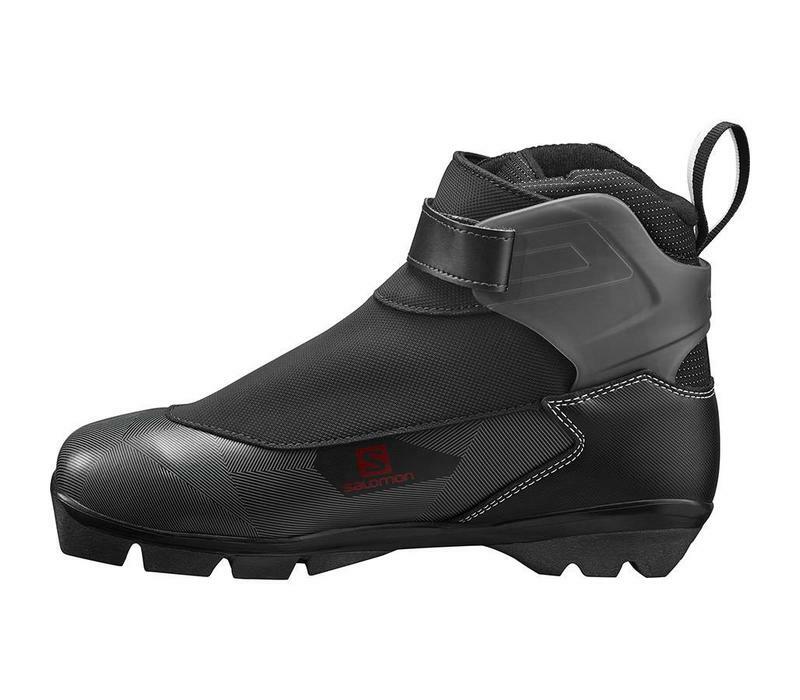 It's a confidence-building touring boot with a supportive cuff for more control, Custom Fit and quicklace for all-day comfort, and Thinsulate for warmth.